Supreme Court of India Today has issued notice in a PIL filed by Dr Naresh Chand Gupta seeking Guidelines to monitor and control ill effects of radiation (Radio Frequency Radiation or RFR) from cell phones and towers in humans and animals. The Bench comprising of Chief Justice TS Thakur and Justice Khanwilker has issued notice to the Ministry of Telecom and Broadcasting, Okhla Industrial Development Authority, Noida and Indus Towers Ltd and The case is tagged with another similar case and is listed for hearing on 22/7/2016. The petition brings to light scientific literature from India and abroad regarding ill effects of radiation (Radio Frequency Radiation or RFR) from cell phones and towers in humans and animals. According to the Petitioner, the ill effects range from headache, memory impairment, sleep troubles to cancer in human beings. RFR has also been attributed to declining population of sparrow and other bird species as well as huge decline in beehives. The petition cites the Bio Initiative Reports of 2007 and 2012 which called for immediate reduction in radiation norms worldwide after a review of about 4000 scientific studies. The literature provides overwhelming evidence in favour of drastically reducing the present radiation norms in India. Further, the petition relies on several reports of committees formed by various ministries and the Parliament to show that there is no mechanism in India to ensure compliance of even the present norms by Telecom companies and mobile phones' manufacturers/importers. 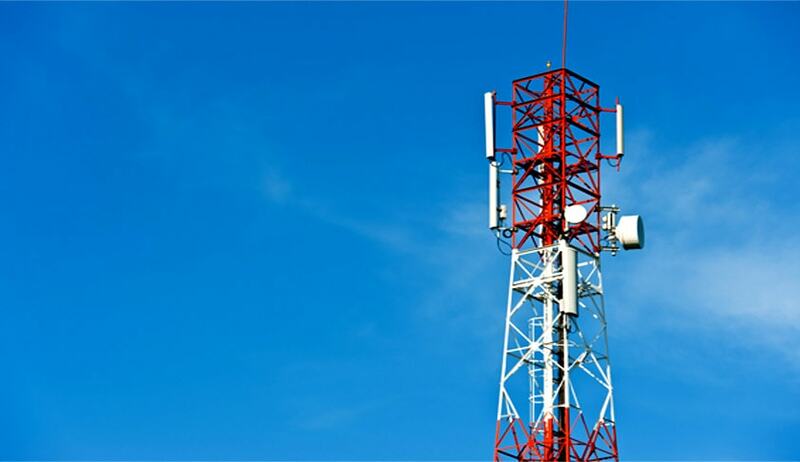 The petition seeks the court for prohibiting installation of cell towers in vicinity of residential areas, hospitals, schools, wildlife and other sensitive areas. The petition also makes a case for drastic reduction of exposure norms for cell phones and towers. a) Creating mechanism for continuous monitoring of radiation from cell towers and putting the data in public domain. b) Identifying suitable locations for installation of cell towers in towns and cities and earmarking such locations in master plans. c) Creating more laboratories for testing cell phones for SAR, proportionate to the number of cell phones manufactured and imported in India. d) Filling up vacancies and shortage of equipment in TERM cells. e) Employing new technology in the form of low-power transmitters etc in place of existing cell towers for reduction in exposure to radiation.